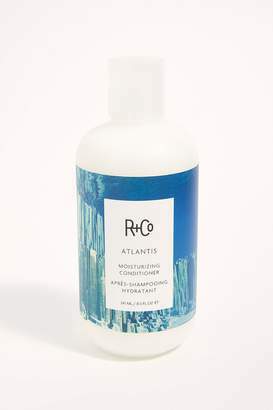 R+Co's 'Atlantis' conditioner moisturizes and detangles every strand, targeting the driest sections of your hair. 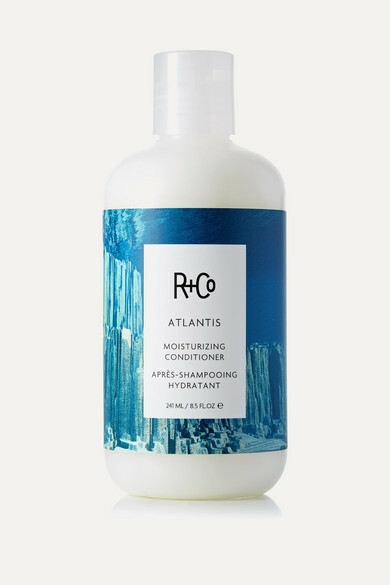 It's formulated with Rosemary, Nettle and Witch Hazel to balance hydration - in laymen's terms, it gets rid of the frizz, says co-founder Howard McLaren. 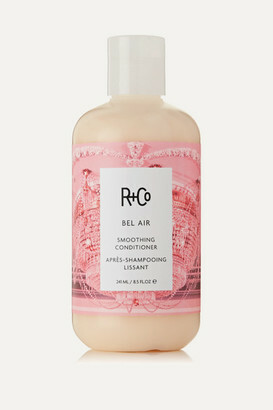 For hair damaged by heat styling, leave the product on for 10 minutes to use it as a deep conditioning treatment. 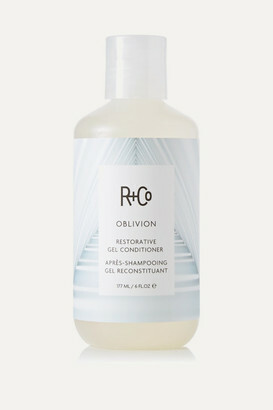 - Suitable for thick, coarse hair - Enriched with signature Rosy Eyed fragrance featuring Bergamot, Wild Fig, Cyclamen, Lotus Flower, Cedarwood and Tonka Bean - Vegan and cruelty-free -Instructions for use: - Massage into from the mid-length of hair to the ends and leave on for at least one minute - Rinse - Use after Atlantis Moisturizing Shampoo for best results - 241ml/ 8.5fl.oz.